Whatever you desire, on a Seabourn cruise you’ll have it. 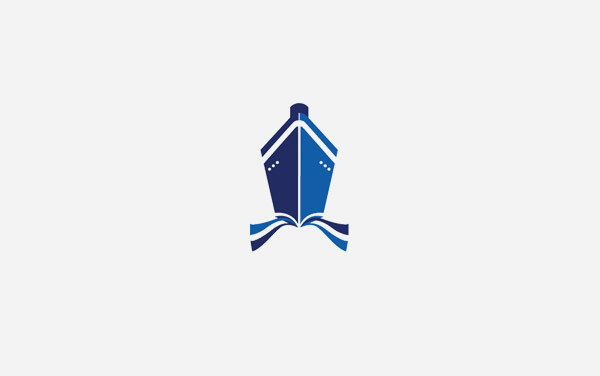 This luxury brand offers small ships that allow you to explore less traveled ports for unique experiences. 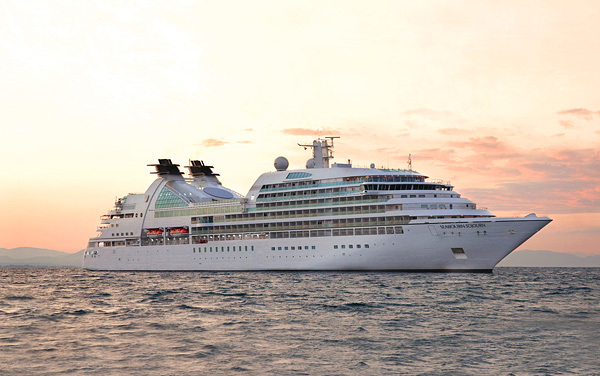 Explore the vibrant and exciting Cuba in luxury and comfort with Seabourn Cruises. 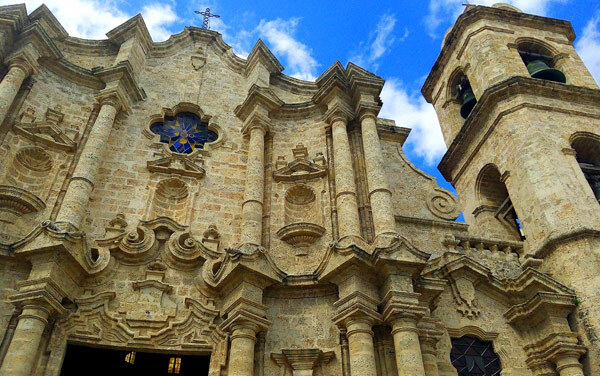 San Juan is a gateway to the Caribbean with activities for everyone. 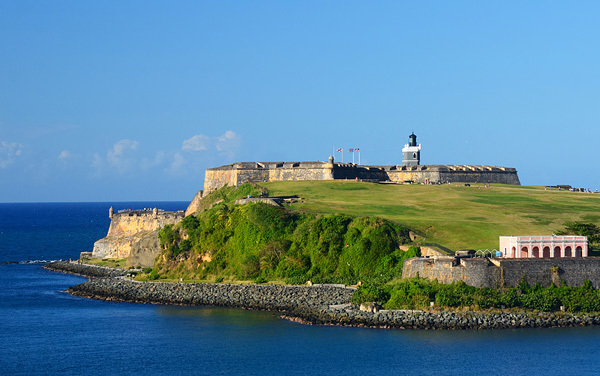 Enjoy an old-world feel as you wander around Old San Juan, relax on the many beaches or explore the rainforests. Rates & offers are subject to select dates & categories, cruise only, per person, based on double occupancy, in US Dollars, & include NCCF. Government taxes & fees are additional. All rates & offers are capacity controlled, are subject to availability & confirmation, & may change without notice. Additional restrictions may apply. Information deemed reliable but not guaranteed -- please confirm details at time of booking.